The Azadlig block plans to hold the all-republican rally on Azadlig square on 4 November 2005 in accomplishment of the parliamentary elections campaigning, the allianceвЂ™s central electoral headquarters told Trend. By the decision of the blockвЂ™s leaders the events, meetings with voters held throughout the country will terminate by the general action. This event is planned to stage in downtown of the city, on Azadlig square, where a big rally and a concert will take place. 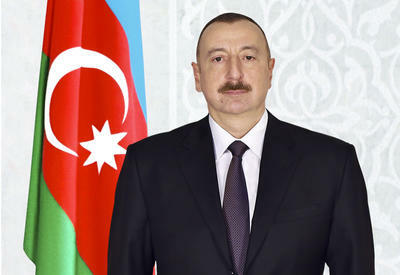 In this regard the application to the Baku city executive power will be addressed, in case of failure, the attempt to hold the event will be taken, according to the preliminary decision of the coalitionвЂ™s leaders. Prior to it, meetings of the Azadlig alliance are scheduled in the regions of Azerbaijan. They will meet with electors in Balakan (18 October at 12.00 p.m.), in Zagatala 14.00 p.m.) in Sheki (at 17.00 p.m.) and etc. Holding of a general rally on 23 October in Baku is planned. 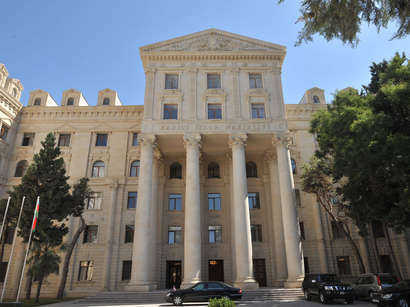 The application has been sent to the Baku executive authority and 6 routes for the action have been proposed.